There is a special gift for the first 30 purchases of a Box-of-Ten at the booth - this cool 3 timer clock designed just for the RapidBac test. We know that working in a vet's office is sometimes chaotic but at RapidBac Vet our goal is to take one less task out of the mix. 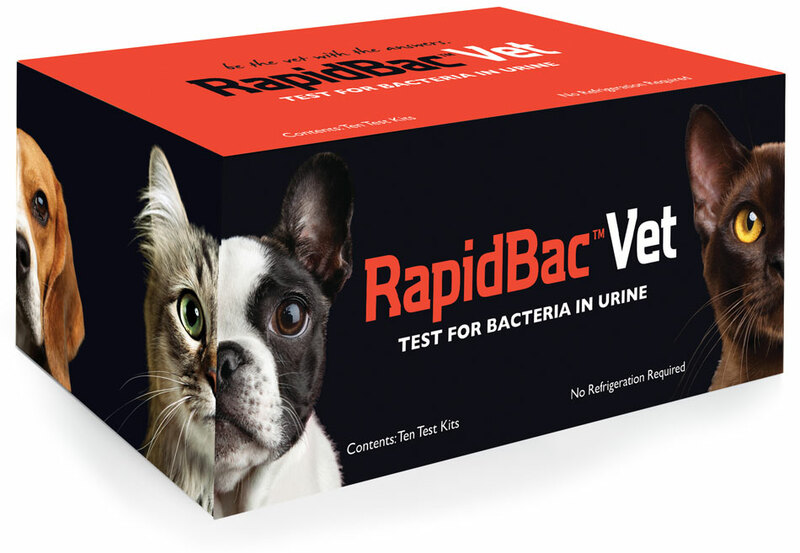 If you can determine with 98% certainty that a dog or cat is testing negative for bacteriuria then you can save your self time and your customer money by not sending out for a culture.